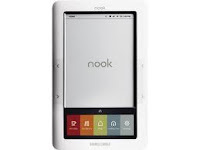 Friends of the Jones Library System News: E-Readers at the library! Valentine's Day Baskets are coming! 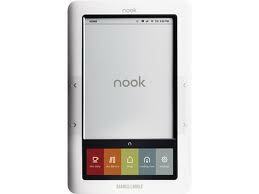 NookColor E-Readers available and we will be adding others soon. 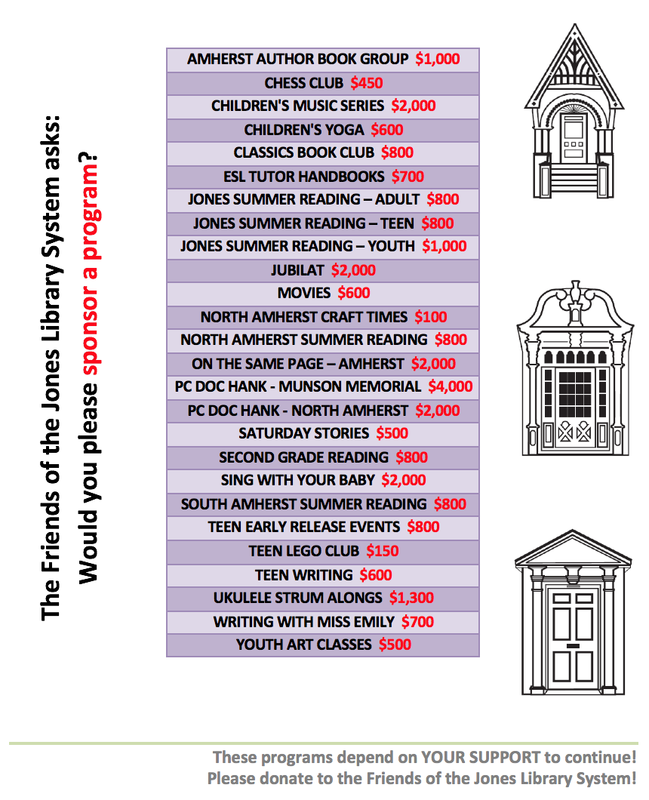 Reader, please call the Reference Desk at 413-259-3096.